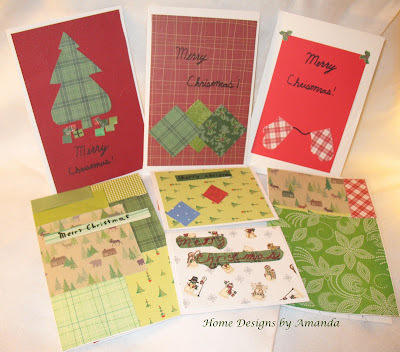 Earlier this week I showed you my finished Christmas cards for Operation Christmas Cards, which is the great Crafting for a Cause project at Ladybird Ln this month. 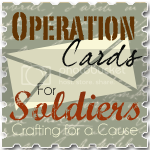 A few more cards may come my way before I mail this package on Tuesday, so I'll later post here how many cards we accumulated for this project. 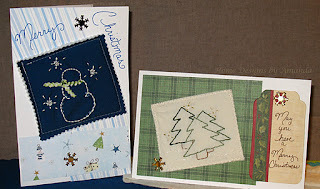 I did collect somemore cards on Tuesday... so the grand total of Christmas cards sent was 22! They were great cards. The children exceeded my expectations and I think they really enjoyed making them too! 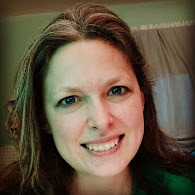 she gave me the Liebster Blog Award! It's a personal award that you pass on to blogs you enjoy reading that have less than 200 followers. The word Liebster translates from German to English as DEAREST. Link back to the blog of the person who passed on the award. Choose 5 up and coming bloggers with less than 200 followers to pass the award on to. Post the award on your blog. No big deal if you don't want to play along, but it is fun! I was excited to receive an award...and of course I want to pass it along. I chose blogs from my following list which I peruse on a regular basis...some are even inspirations for a few projects I'm currently working on. So, go check out what these ladies are up to and say Hi! 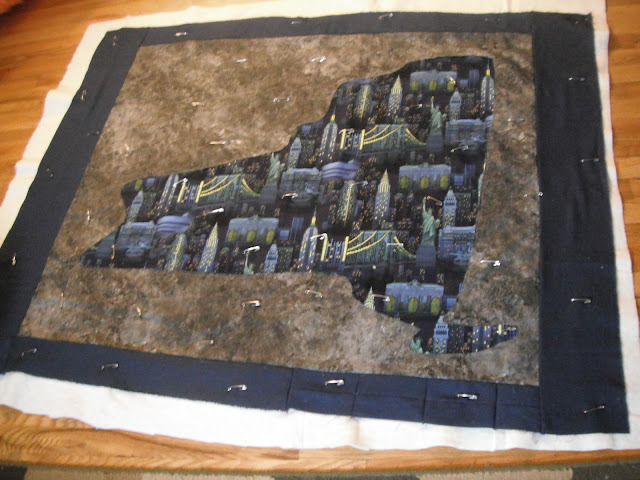 One of her current projects, a NY NY quilt...she's doing a great job! 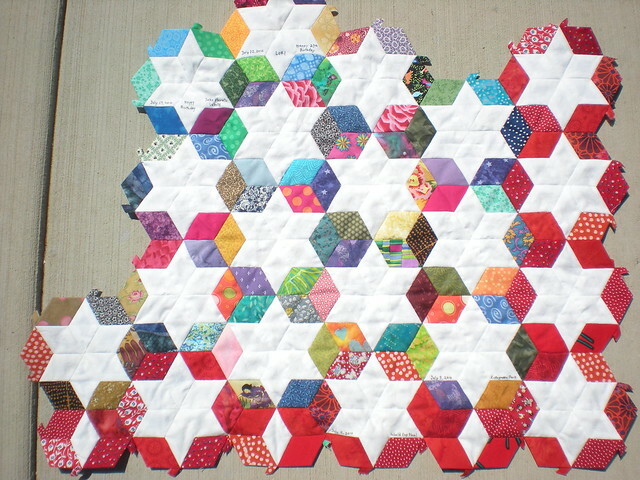 She has a great video tutorial on doing 60 degree diamond EPP...that's how I found out how to start my table topper. Love this bag...I'd definitely carry this around! but I'll revisit that with you after the new year! These ladies do some very nice projects, don't you think? To the recipients...I hope you all enjoy your award moment and some outside recognition! 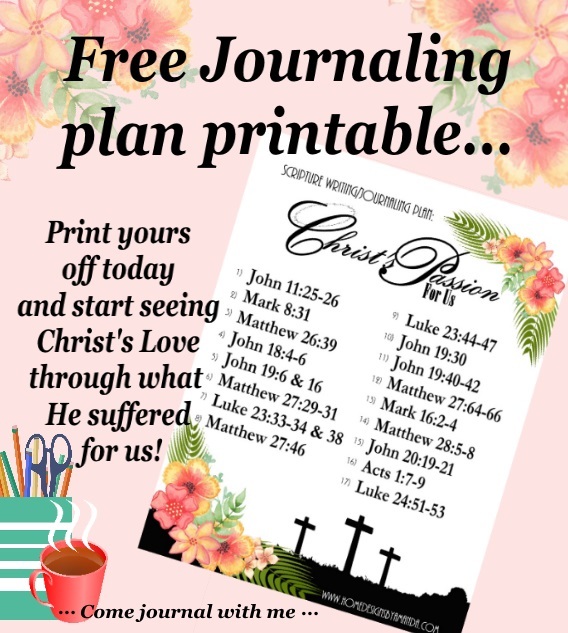 Please remember this is a personal award from me to you, so if you do not want to pass it along, no problem! I had fun just sharing your links! In Sunday School this morning, we talked about Elijah and this verse is highlighted in my Bible, so it caught my eye...and how appropriate. It is something we may need to remember this time of year as things get hectic...buying presents, visiting family, and Christmas parties to attend... In all the big things that need accomplished, the little things are important too. God used the small voice to speak to Elijah...so what small thing could speak to you this holiday season that you may normally overlook?